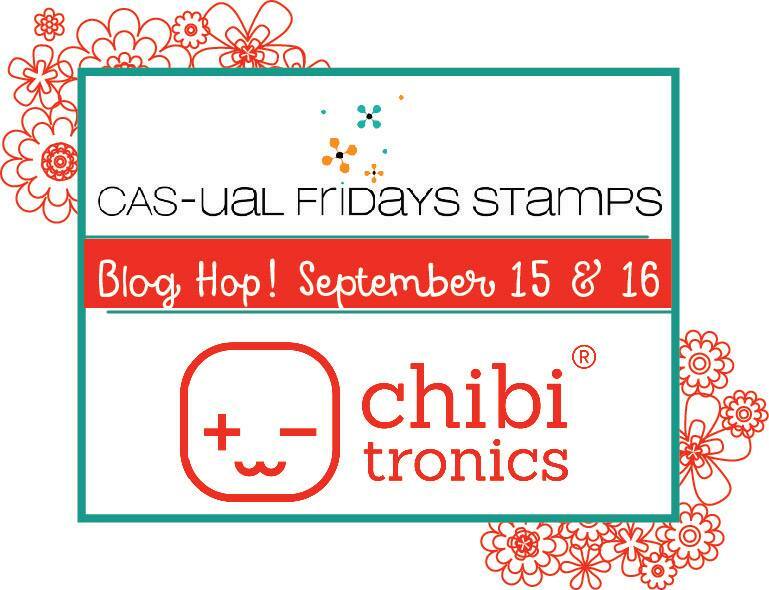 Today I'm part of a bloghop to showcase some lovely products by Chibitronics and CAS-ual Fridays. And what’s a hop without a giveaway?! 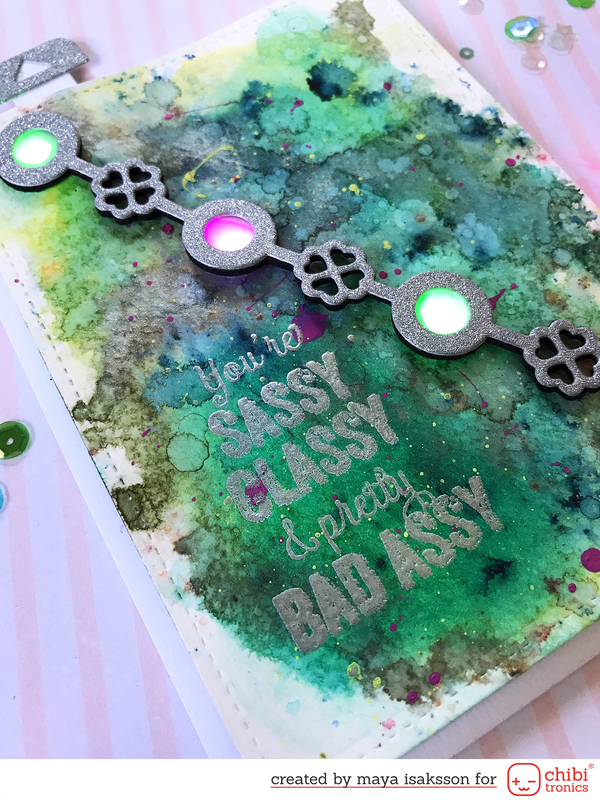 There's a chance to win a Chibitronics starter kit and CAS-ual Friday Stamps is giving away a $30 gift card to one lucky commenter so hop along us and be prepared for lots of inspiration! I saw these dies called Lovely Links an I instantly knew I needed to light them up using Chibitronics LED lights. I also fell in love with the Frankly'isms stamps. I'm a sucker for funny sentiments. 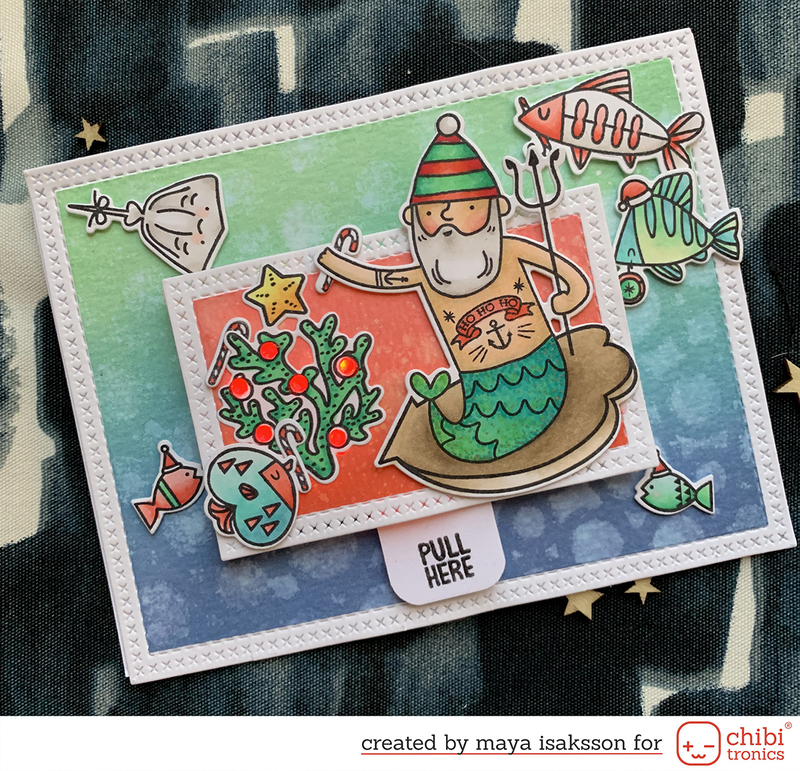 I really enjoyed this collaboration and had a lot of fun making my card. 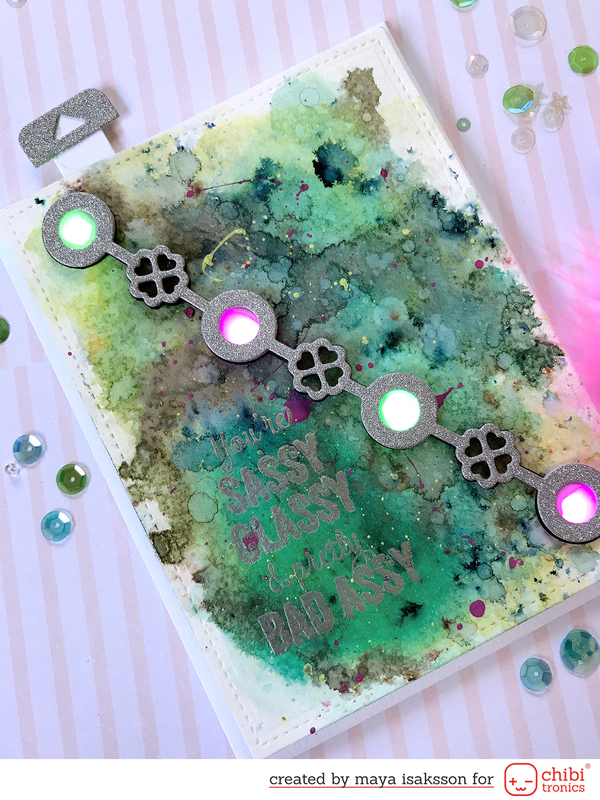 I made a background using different inks and then diecut the link from glitter paper and fun foam to make it a bit more dimensional. I backed the large openings with vellum so you don't see the LEDs behind them. It also gives a softer light. 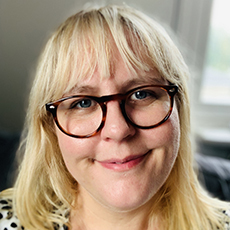 I heat embossed the sentiment in silver, it sort of melted in with the background on the photos but in real life it's really pretty and shiny. 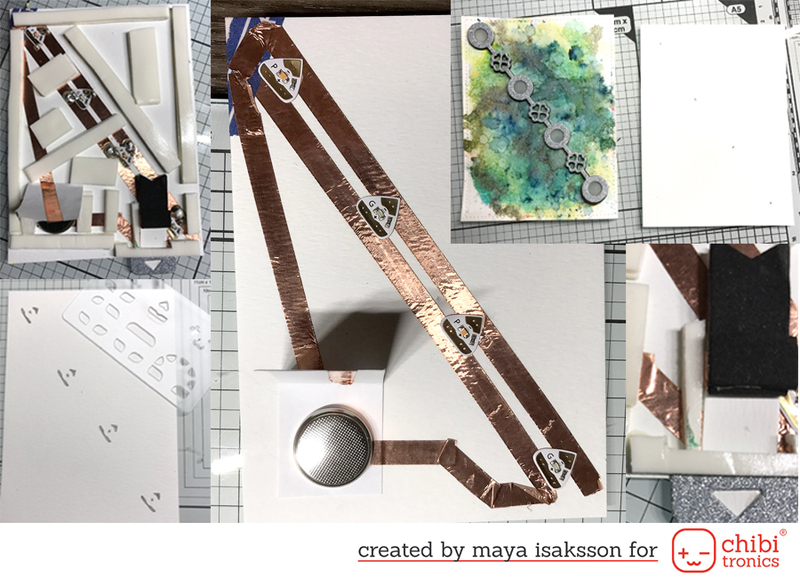 This collage shows the steps I took to make the card. I started by making the background and marking where I wanted the lights. I used the diecut as a template and just put it on top and drew marks for the lights. Then I cut holes for the lights and marked them on a piece of cardstock the same size as the background. This makes it easy to line up the lights after making the circuit. I used the Chibitronics template to mark the placement of the leds and made a holder for the battery. I then connected all negative sides of the leds with one side of the battery holder and all the positive sides to the other side. It doesn't really matter which one goes where, I just flip the battery if it doesn't light up. For some reason I always mix it up so I have stopped even trying to mark which cide is which. I intended to make a push button switch for the lights but changed my mind later and made a tab you can pull to light up the card. I did this by cutting off a small piece of the copper tape and putting a pull tab there. Adding a bit of copper tape on the back of the tab making sure it will close the circuit when pulled out and break it when pushed in again. I made a small track för the tab, using foam tape, so it keeps in place. I also added some fun foam to the back of the tab to make sure it will be make a connection and not lift up. It also prevents the tab from being pulled all the way out. The last thing to do is to test the circuit, making sure all the lights are connected and that the switch works. Then attach the card front and glue it all to a card base. Voila! Great card with a very interesting and unique look. And thanks for the tutorial. What a unique card and concept.